So you’ve decided to start your own blog, but you’re not sure where to begin. Over the years, blogging has turned into a full-blown business with opportunities to make money either by advertising or selling different products. But at its core, blogging is all about sharing opinions or information in the form of articles or multimedia (images, videos, etc.). There are over 152 million blogs out there, and the numbers are constantly rising as more and more people have access to the internet. So should you start your own blog as well? Read on to find out. There are several reasons why you should sit down at your computer and start typing. If you look at the history of blogging, you will see that the first few blogs were started just to share information in the form of reviews. However, over the years, blogging has turned into a full-blown business. Many bloggers are making millions just by writing online. Many of these blogs started with one person sharing some information and soon turned into full-blown businesses as their viewership increased. Most of these blogs earn their revenue with the help of advertising banners and native advertising. Large websites such as Mashable and Lifehacker also fall in the category of blogs, but have several writers contributing to their platforms. In a nutshell, blogging provides you with an avenue for being heard. The internet is a big community, and with the right marketing tools you can reach out to everyone in it. You can use your blog to promote your existing business as well. Go to any big business site and you will see a section dedicated to blogging. Many companies have in-house bloggers, while some hire content writing firms to handle writing-related tasks. Blogging gives businesses a chance not only to put up fresh content on a regular basis but also to stay in touch with their readers. Companies can build loyal fan-bases, which they can eventually convert into paying audiences. Starting a blog is not very difficult and doesn’t take too long, so don’t get intimidated by all the information you find on the web. Let’s start with the first step. The first decision you’ll need to make is choosing the niche you’ll be covering. If you already have a running business, you will not need to spend much time thinking about your niche. Your blog will be related to your business and can include news, tips, and other information related to your company. However, if you do not have a business, you will have to sit down and brainstorm about what you can write. There are several factors you should consider. This is the most important consideration. Don’t make the mistake of choosing a topic about which you know nothing. Blogging is all about sharing information, and you will be successful only if the information you share is exclusive and has authority. You do have the option to run a search on the internet and present “already available” information to your audience. But you cannot expect such a blog to be successful since you will not be providing anything new to your audience. You will give them no reason to come to you. You will create a fan base by providing content that isn’t available anywhere else. Building your base is all about presenting yourself as an authority and making people take notice of what you have to say. For example, look at Neil Patel. Thousands of people read his blog because he shares unique content that includes his personal anecdotes and experiences. People want to know more about how he promotes business. This is why he is one of the most successful online marketers out there. Think of a niche in which people have interest. There are fads and then there are evergreen topics. For example, Pokémon Go was a fad that is now almost out of the limelight. Thousands of blogs launched to much fanfare when the game came out. But as the number of players decreases, the amount of views or hits these blogs get is also falling. 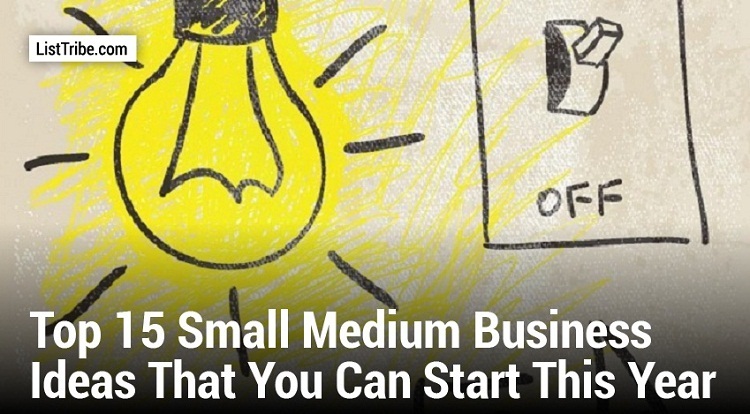 If you’re trying to start big, you should ideally concentrate on topics that are evergreen. These include topics related to sports, entrepreneurship, and fashion. A helpful way to find out what’s in and what’s out is by running a search on Google and checking the number of hits a specific keyword gets. If a high number of people are searching for it, then the keyword has a lot of potential and you can start writing about that topic. The third most important factor is to pick a niche that has a story to tell. For example, if you end up picking a topic that isn’t very deep, you will have nothing new to write about after a certain point. You have to think of a name for your blog and also get a domain name for it. If you already have a business, you can simply add your blog as an extension of it. As an example, consider http://www.blog.yoursite.com. But if you’re starting a new site or blog, you will have to brainstorm ideas. It is important that your name is relevant and easy on the lips. Since there already are million of websites out there, most names that come to your mind are already taken. You can go here to search available domain names or check here for suggestions. The most popular domain extension is .com (available for around $12 per year), but you can pick other extensions as well, such as .net, .org and .tv. The right option largely depends on the nature of your blog. For example, if you’re running an organization, .org can be a good option for you. But you will have to provide documents related to your organization to be able to register a domain with that extension. You can start by registering a domain for a year, and renew it as years pass. Note: You are able to get a free domain for hosting your blog, but I don’t recommend that for serious bloggers. There are several blogging platforms available. Keep your requirement in mind as you decide which one you want to use. Let’s have a look at the top three. WordPress is the most popular platform with over 74,652,825 websites now using it. These include famous websites such as MTV News, Sony Music, BBC America, TechCrunch and The New Yorker. All WP websites are mobile friendly, which removes the need for you to tweak them to work on mobile devices. WordPress is essentially a free platform that comes with several incredible features. You can install it within a minute and can download it here. You can read a full guide on how to install WordPress here. There is a range of free and paid WordPress themes that will give your site the look it requires. You can customize most of them. In addition, there are some great plugins (42,000+) available to improve your overall user experience. WordPress makes it easy to market your blog with some preinstalled SEO plugins and tools such as Yoast. Lastly, you can convert your WordPress blog into a fully functioning ecommerce store with plugins from Shopify. 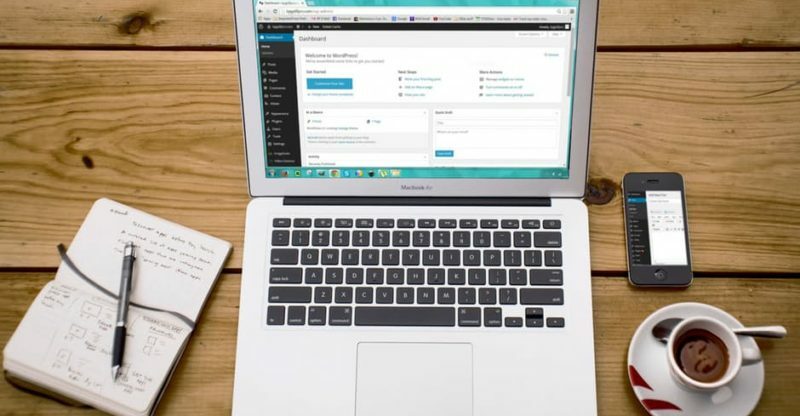 All of these features make WordPress the #1 blogging platform. WordPress is good for all kind of sites, including big businesses and small blogs. Note: You can go here if you do not have your own hosting and wish to have a WP blog. Once the biggest platform out there, Blogger is now second to WordPress. It’s also a free-to-use platform with hosting. Owned by Google, Blogger is extremely user-friendly and takes minutes to install. You get your own customizable domain when you get an account. The ability to host your own blog also makes it a good choice. 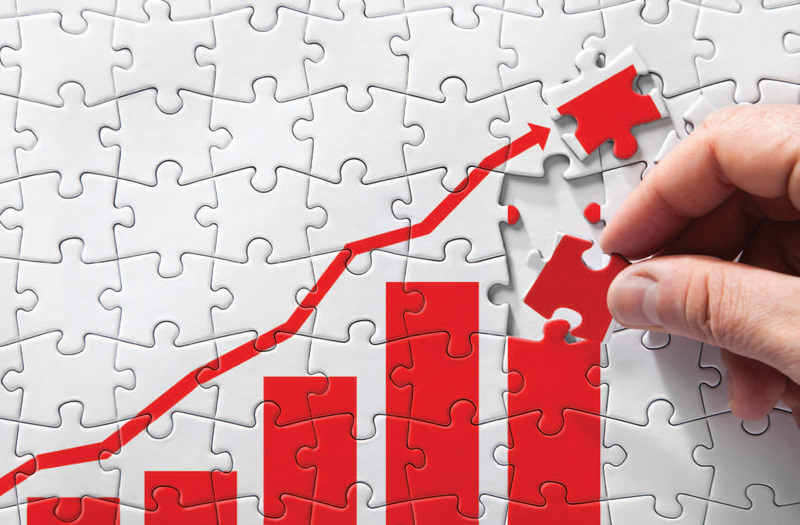 You get access to built-in analytics, a tool that gives you insights into your visitors. There aren’t many design elements on this platform, except for minor layout changes you can make. However, some new features are expected to roll out soon. There are also no additional plugins available, but you can pick from a selection of widgets that will help you customize your site. Since Blogger is a Google platform, you will not have much of a problem making your content SEO friendly. You can also use Google Adsense on your site to earn money through your blog. Blogger is perfect for those who wish to blog as a hobby or cannot afford to have their own hosting. You can start using it for free. Tumblr is another free blogging platform that also acts like a social networking site. It is a community of users sharing content with each other. Tumblr is mainly for sharing videos, images, GIFs, and microblogs with other Tumblr and internet users. You can host your blog on Tumblr and get your own website with it (https://yourblog.tumblr.com), and you can also get a customized domain if you want one. There are no plugins on Tumblr, but you can choose from a huge variety of paid and free templates for your blog. The platform is very easy to use and is perfect for hobby bloggers who also wish to connect with others. Over the years, WordPress has eradicated other blogging platforms and has come out as the primary blogging platform. If you’re starting as a hobby blogger, you might consider the other two options. But if you’re serious about your business, WordPress is the only option that you have. As mentioned earlier, Tumblr and Blogger can host your website. But you will need your own hosting for WordPress, which I highly recommend. Bluehost has a good reputation as a hosting provider. Space: Make sure to buy enough space for your site. While you will not need much space to host WordPress or other platforms, your requirements will increase with as you add content, especially multimedia. You have the option to upload images and videos elsewhere (Photobucket for images and YouTube for videos), but hosting your own content can be beneficial from an SEO perspective. Bandwidth: This is the amount of data you can transfer from your server. The more visitors you have, the more bandwidth you need. There are some unlimited bandwidth packages available, but you can start as low as 10GB and add more as your visitors increase. Security: This is the most important factor to consider. All your files will be hosted on your hosting company’s server. You might lose data or face a data breach if the server doesn’t have adequate security. Click here for tips on how to find a secure hosting provider. 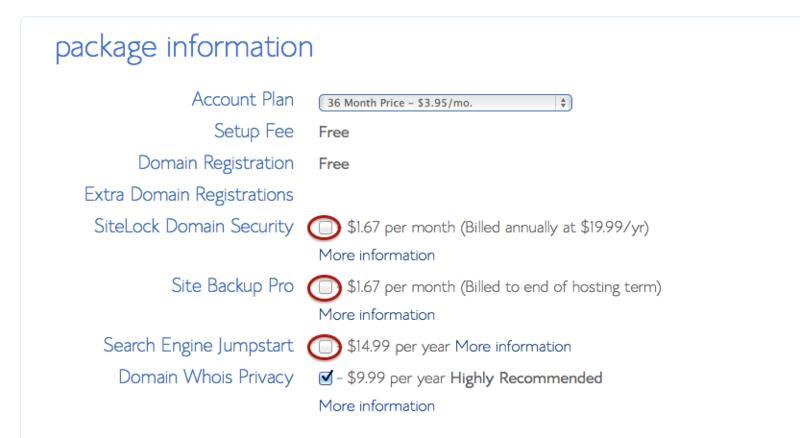 Features: Look at basic features that your hosting provider offers, including backups and one-click hosting. Even WordPress can be installed with just a click because some hosting providers offer this feature in their packages. 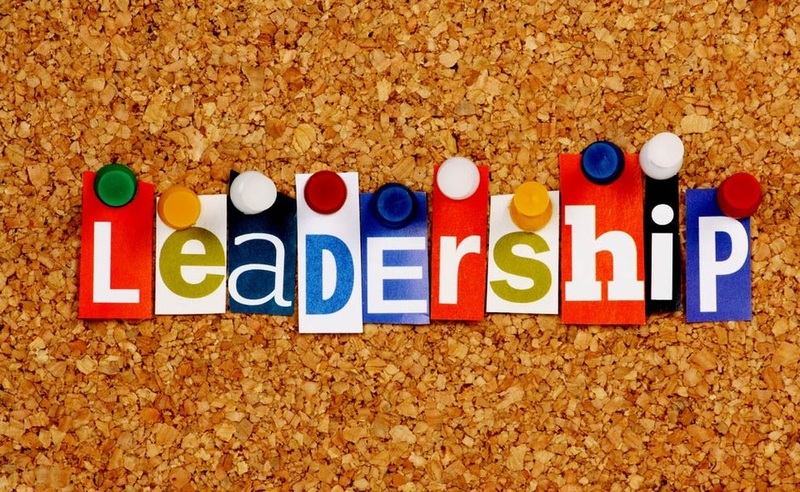 Also evaluate how professional the team is and how they handle issues. Cost: The cost depends on several factors, including your package (space and bandwidth) and the payment cycle (monthly, quarterly, etc.). Keep your budget in mind when choosing a package. 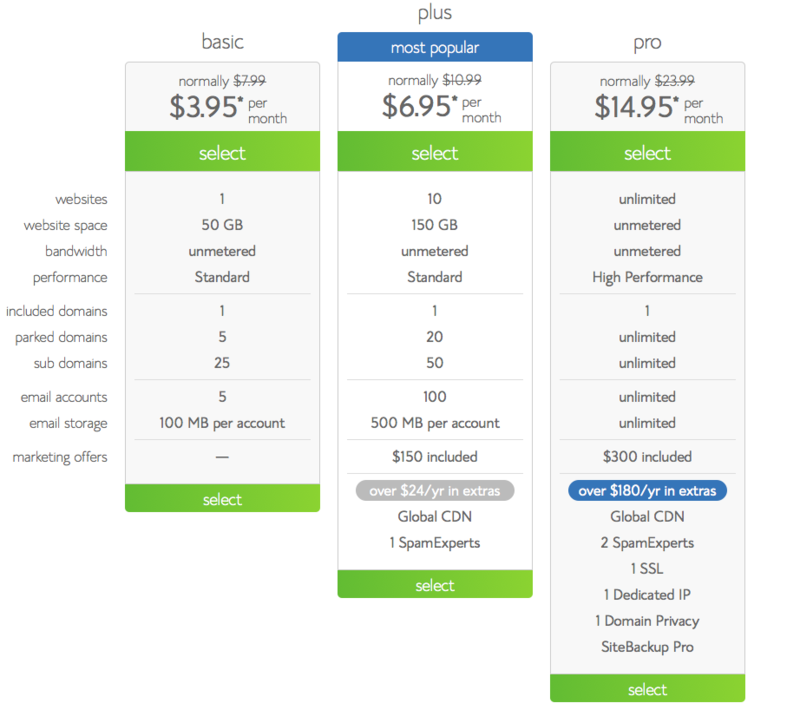 Changing your hosting provider can be a pain, so make sure to choose one carefully. Now that you have fair understanding of domains and web hosting, let us further break down the process of choosing a hosting provider. Once you are ready to convert your idea into reality, click here to start the process with Bluehost. On the next page, you should be able to see the home page of Bluehost. Click on “Get Started Now” to begin the process. In this step you will see three options. You can opt for the one that suits your budget the most. You will be better off with the Plus or Pro packages because they come with a lot of add-ons. But if your budget is tight you can always go for the Basic option. Note: You will get a free domain with any of these packages. 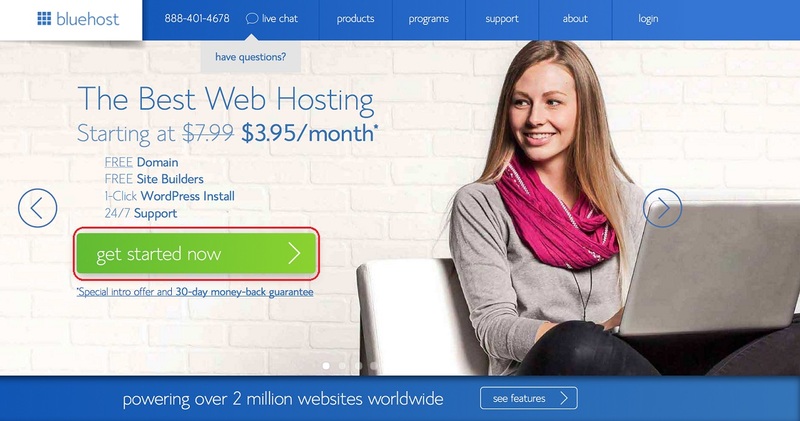 After you have selected a hosting package, you will be prompted to choose a domain name. We have previously covered detailed aspects of what sort of domain you should select. On the next page, you will be prompted to put in your contact details, which won’t even take you a few minutes. 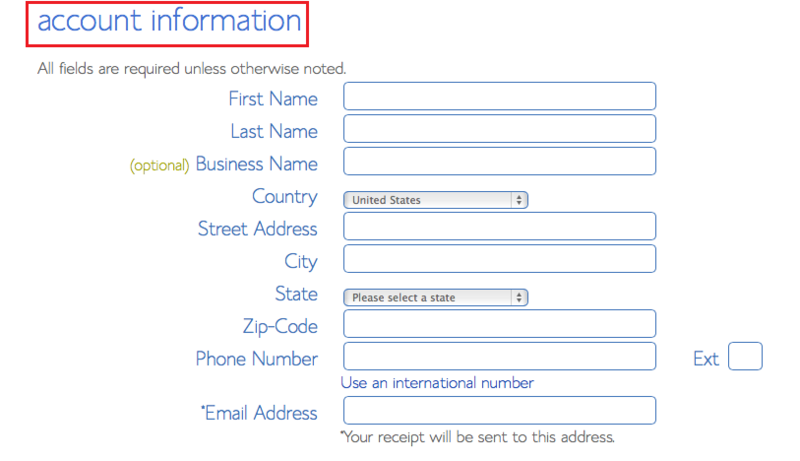 Once you have filled in your contact information, you will have to select an account plan from the drop down menu. Depending upon your budget, you can either opt for a 12-month, 24-month, or 36-month plan. If you pick a two or three-year account plan, the total cost will be slightly lower than 12-month plan. Once you have selected your account plan, the system will take you through the billing process. Make sure you read everything in the description panel and agree to the terms. If you have your credit card handy, the overall process will be short. When you click “next,” you might be asked to add further features to your hosting. I normally skip those steps and place my final order. By now your account should have been created. Check the email you used when you registered to find your login details from Bluehost. Click on the link in your email and put in your user ID and password to log in to the back end. 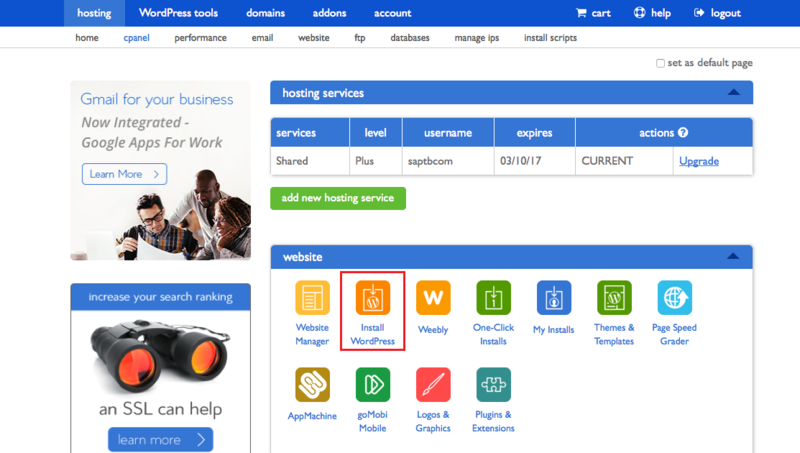 Click on “hosting > cpanel,” and you should be able to spot the “Install WordPress” icon in the “website” section. 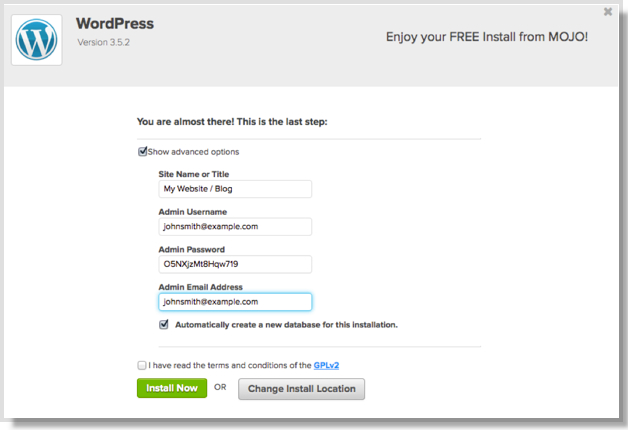 Once you click on the “Install WordPress” button, the automated installation process will begin. On the next screen, you will see another “Install” button. Click on that to go to the next step. When you click on the “Install” button, it will ask you for the destination URL where you would like to install your site. If you have multiple domains, make sure you pick the right one in the drop down menu. This is the final step. Once you complete it, you will be able to log in to your blog to set up your theme, install plugins, and start publishing articles. In the first row, put in your site title or blog name. For instance, depending on your niche, you can put in something like this: “Wisetoast—Business and Lifestyle Blog.” In the next two rows, put in your username and password. Avoid using “admin” as your username for this reason: it is quite common and prone to misuse. 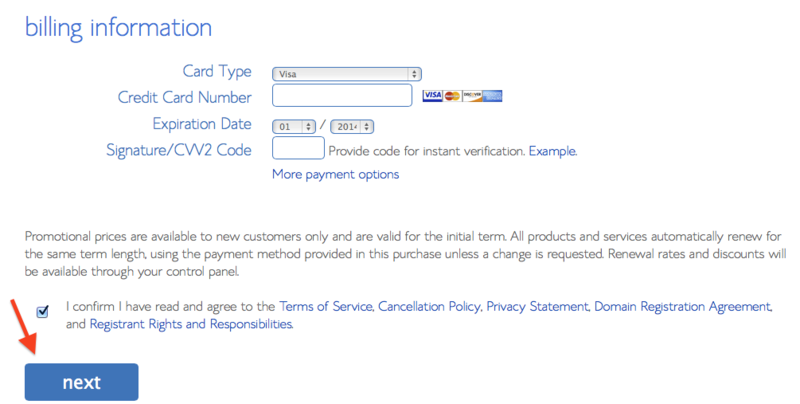 In the last row, enter your email address and check the “terms and conditions” box. Click “Install Now” and let the process complete. By now, you should have your WordPress blog installed. You should be able to log in and move on to next steps below. After installing the blog, it is time to work on the layout. Assuming you’ve chosen WordPress, this will be an easy task. As I noted earlier, there are hundreds of available layouts, including free and paid ones. Some paid websites also come with free options that have limited capabilities. Click here for a complete guide on how to install WordPress themes. You must pick a theme with your audience and your business niche in mind. For example, if you’re running a fashion-related blog, you can pick a colorful theme such as Zerif Lite. On the other hand, if you need a professional looking site, Sydney can be a good option. WordPress allows you to preview themes before you pick one, and installation only takes a few minutes. 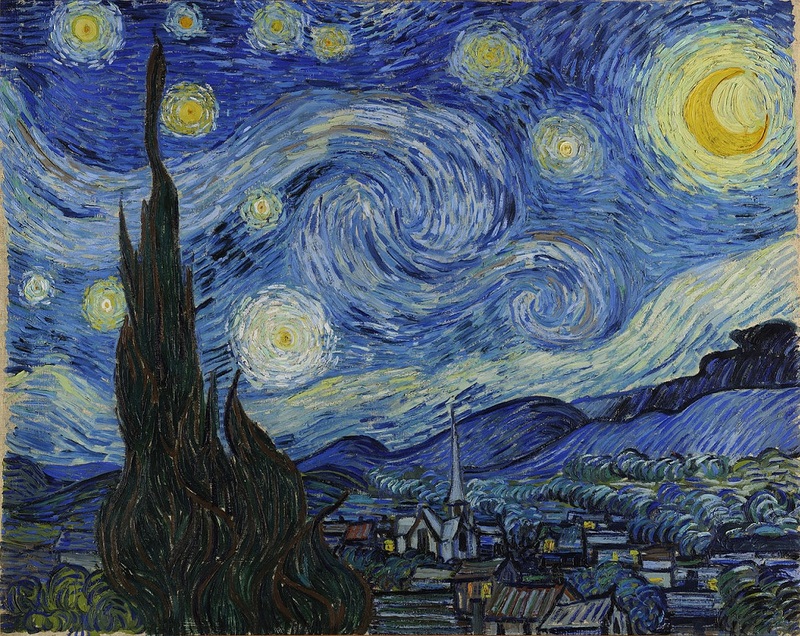 Most themes are extremely customizable. Click here for a complete guide to theme customization. Note: If you’re using another platform, see the available themes and pick one with your target audience in mind. In most cases, default themes are bland. Plugins can improve your website. They are designed not only to give your users a great experience but also to make running your site easy. To get started, you can check the recommended plugins. Some security plugins are very important for beefing up your security and for preventing spam (comments, etc.). Click here for a complete guide on how to install plugins. Some plugins are paid and some are free. Research plugins before you decide to purchase them. Some might be very complex to use, but they all come with tutorials to make the process easy for you. Text: Written articles or blogs are important for several reasons. People love to read, and Google loves pages that have a lot of content on them. Your written content must be at least 300 words, but according to experts, 2000 words is ideal from an SEO perspective. Use keywords in your content and ensure that it is original and adds value to your readers. Images: You can also share information in the form of infographics. Posts that contain images tend to get 80% more shares and likes than posts that contain no images. However, make sure your image is relevant to the content and is also of high quality. You can upload images to WordPress or use ones that are hosted elsewhere. Videos: It is reported that 70% of all marketing will be done through video by 2020. Thanks to platforms such as YouTube, video content is in high demand and has great ROI. You can post content in the form of video and upload it on YouTube or your own server. Embedding YouTube videos is very easy. Check here for a tutorial on how to do so. It is important to post regularly to build an audience. You can break your content into categories, such as “tutorials,” “news,” and so on. Almost all blogging platforms allow you to break your posts into such categories and also give them specific URLs. Click here for a guide on how to post on WordPress. Once your content is ready, it is time to spread it. You can do so by means of SEO and by marketing your product. Some paid marketing options are PPC and social media marketing. However, if your content is powerful and you are using the right keywords in the right density, you can begin to attract organic traffic without having to spend much on marketing. Just remember that achieving results takes time, and it could be a while before your blog begins to pick up. Don’t lose hope if you only get a few visitors in the beginning. Continue posting great content and your blog will eventually gain traffic. Pay attention to analytics. Find out where you’re lagging and up your game. Remember that the competition on the web is stiff, and you will have to do better than everyone else to be able to really leave a mark. You can find several inspirational success stories online. You can check out John Chow’s story here. He is said to be making six figures, all by working on his blog from home. 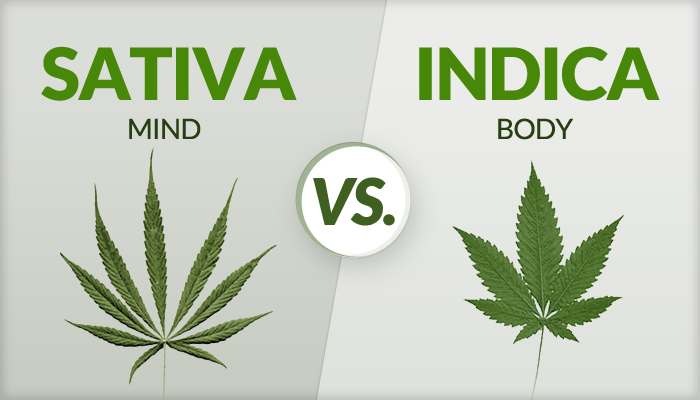 Another name that comes to mind is Viral Nova. You can check out that story here, which highlights the importance of perseverance and never giving up. One of the most important qualities you’ll need is the ability to continue to grow even when your situation looks difficult. It might be a while before you get results, but you will see them eventually. Starting a blog is easy, but maintaining it might be difficult. While you can start a blog for free, you will need to invest a bit of money to make sure it looks professional and gets a decent amount of hits.